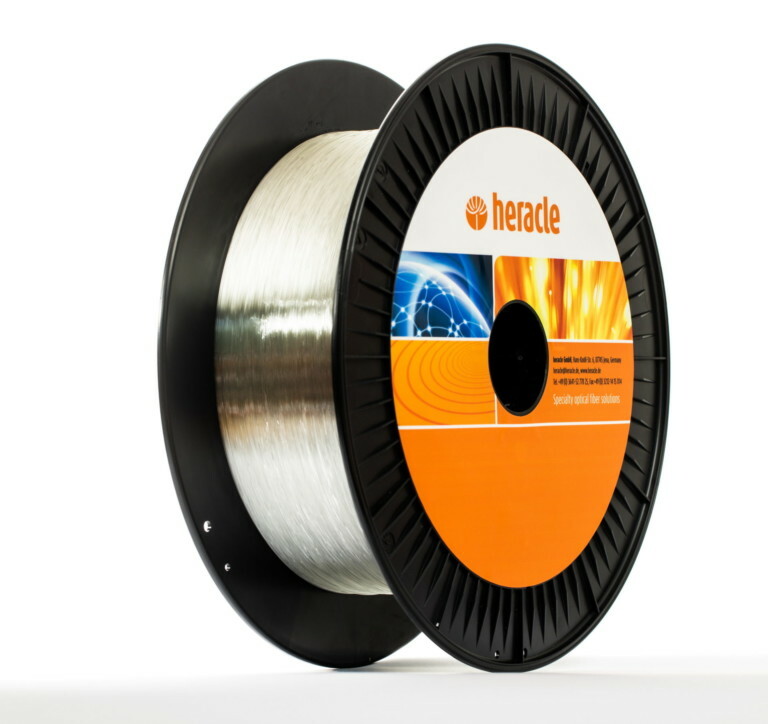 Heracle’s strengths and competence is the deep comprehension of how to transfer client specific demands and applications into a superior fiber optic design and final product that best supports each specific application and demand. We can provide you with almost any custom optical fiber manufacturing you may need to bring your product to market as quickly as possible. Customers that have never used optical fiber before are surprised how easy it is to incorporate optical fiber into their designs — and help them every step of the way until their products reach the market. We offer the full competence and service range from customized design and manufacturing to measurement and test services as well as in-depth consulting and applications support to find the individual fiber solution. Heracle maintains partnerships and alliances with selected supply chain partners to sustain product reliability and performance throughout the complete manufacturing process. On top heracle performs a stringent quality control for 100% of all fibers delivered and makes sure, the fiber will work in the application as desired and agreed with the customer. We thereby strictly focus on fiber business only. Our clients trust us when sharing confidential information and technologies since we do not compete with them in their markets. As a reliable supply source we make sure the qualified fiber product remains available from inventory at shortest possible lead times.